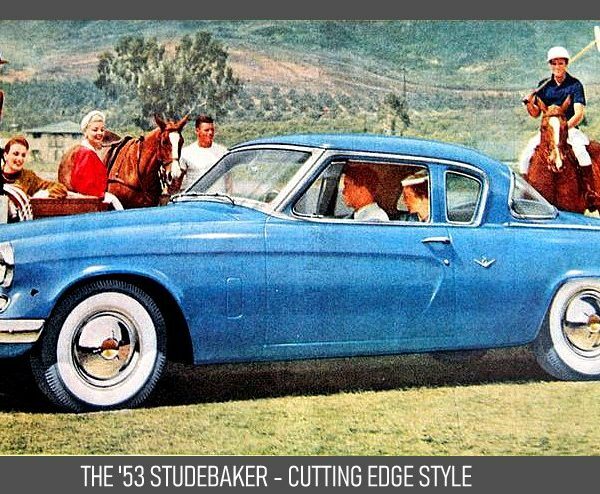 Studebaker was a famous name that extended back to a time when horsepower was determined by the number of actual ponies attached to the front end of their rigs. 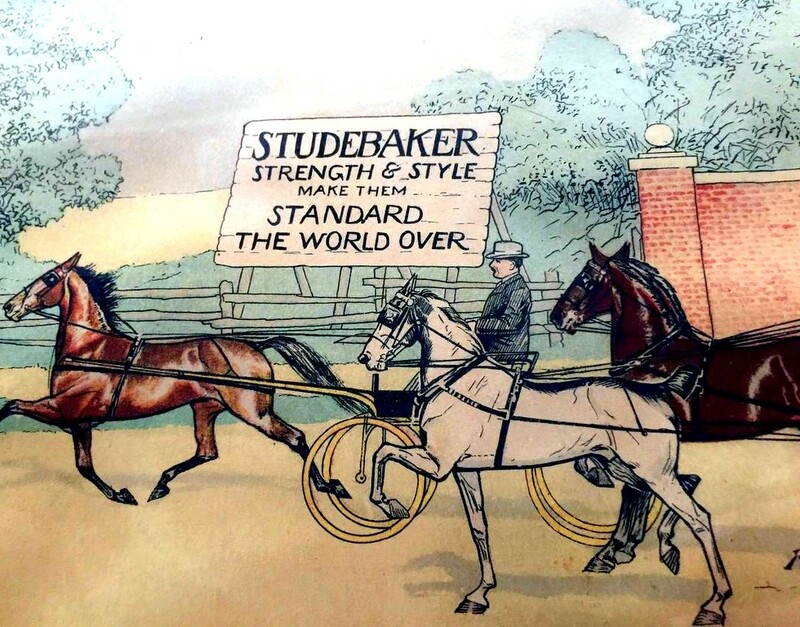 Yes, Studebaker was a wagon-builder in early America and switched to horseless carriages during the early 20th century. 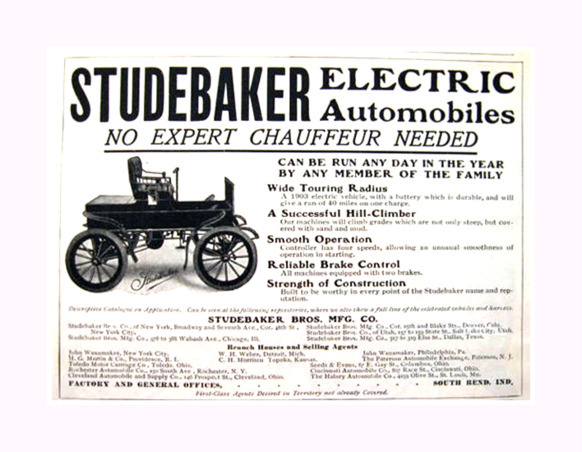 In fact, Studebaker’s first cars were powered by electric motors from 1902 until 1911. The switch to internal combustion engines was a popular move by Studebaker and many other early 20th century automotive manufacturers because gas jobs could perform at a much higher level of efficiency and dependability than electric or steam cars. 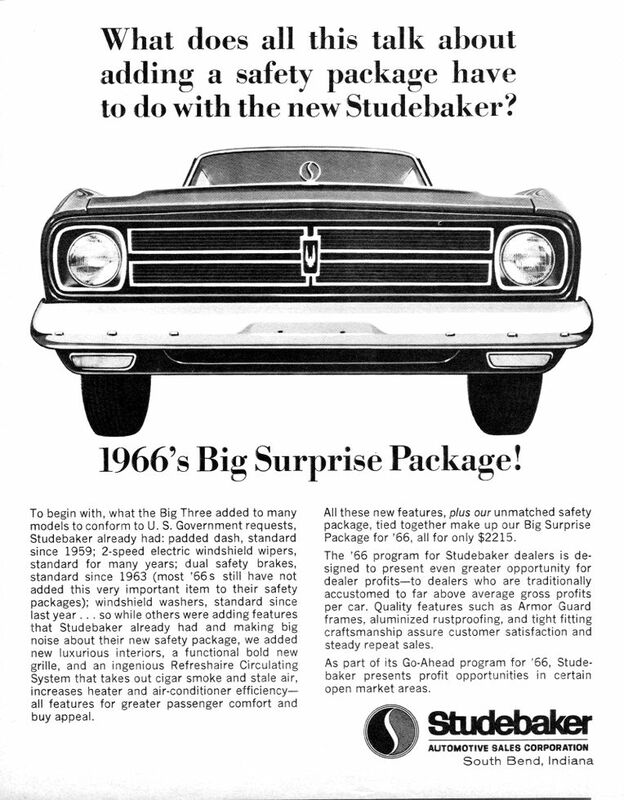 The long history of Studebaker (initially as a horse-and-wagon builder and then as a car/truck builder) ended in 1966 when they folded their tent and ceased operations. 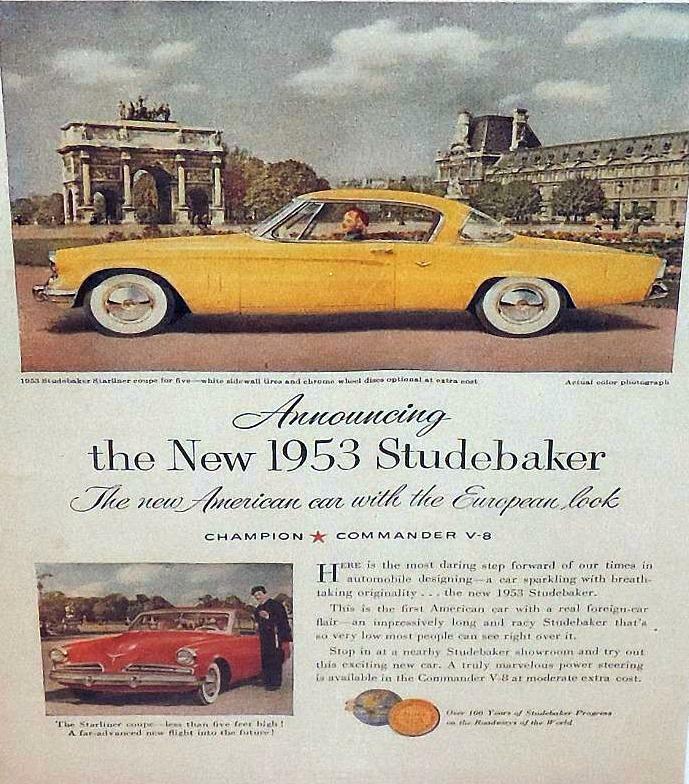 Studebaker was a little fish in a shark-infested automotive pond during their 1902-66 North American production run and were forced to compete with the Big Three, even though Studebaker had a very limited budget. The little car company decided to build cars that stood out in a crowd because of their unusual design during the post-war period. The combined efforts of future Chrysler fin car god Virgil Exner and his then- colleague Raymond Loewy produced some very unique Studebakers in a love-‘em-or-hate- ’em sense. The two Studebaker design kingpins (Exner and Loewy) were not exactly bosom buddies and lifelong friends, but they created buzz for the car company during the post-war period. For example, the 1947 Studebaker Starlight coupe had a rear window design that wrapped around the car and made it appear to be the front end of the car. Exner was given credit for the oddball rear window design that turned the ‘47 Studebaker Starlight model into a conversation piece in a pro and con sense. 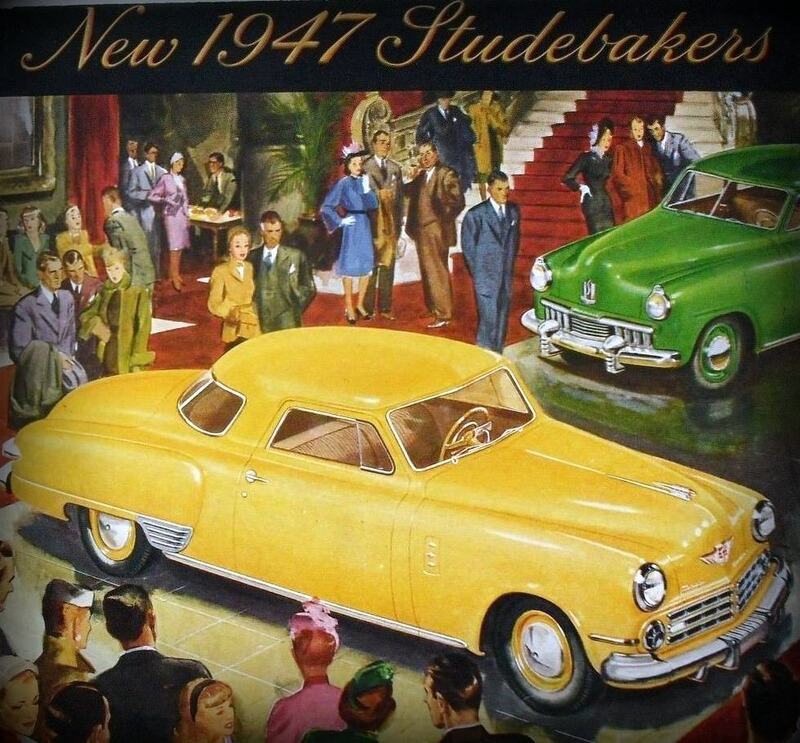 Either way, the 1947 Starlight coupe was generating buzz for Studebaker at the time-and it was free advertising for the company. Likewise, the famous Bullet-Nose Studebakers took center stage when they debuted in 1950 after Loewy had fired Exner and ran with the radical new design feature that year. The events and direction taken by Studebaker prior to 1953 seemed to be designed to generate buzz for the little car company. 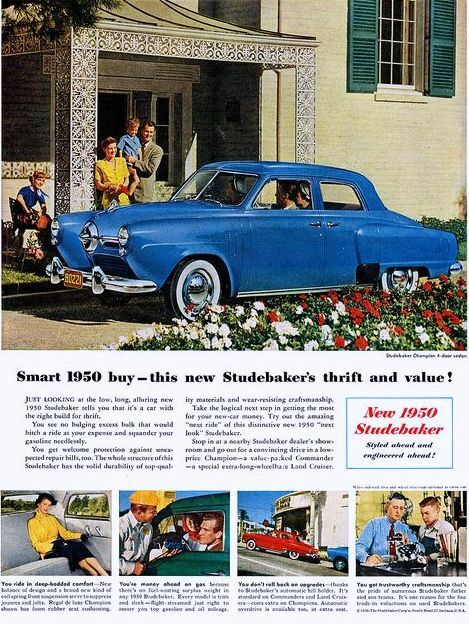 The debut of the 1953 Studebaker marked a complete departure because the new cars were ahead of their time in terms of style. 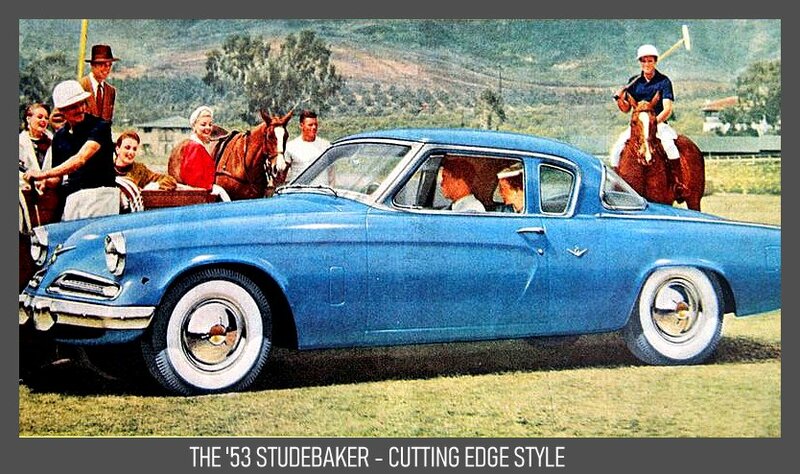 Studebaker created a new design that included a two-door coupe model known as the Loewy coupe in automotive circles. The design was well ahead of most of the Big Three models and pushed Studebaker into the forefront of 1950s automotive style. 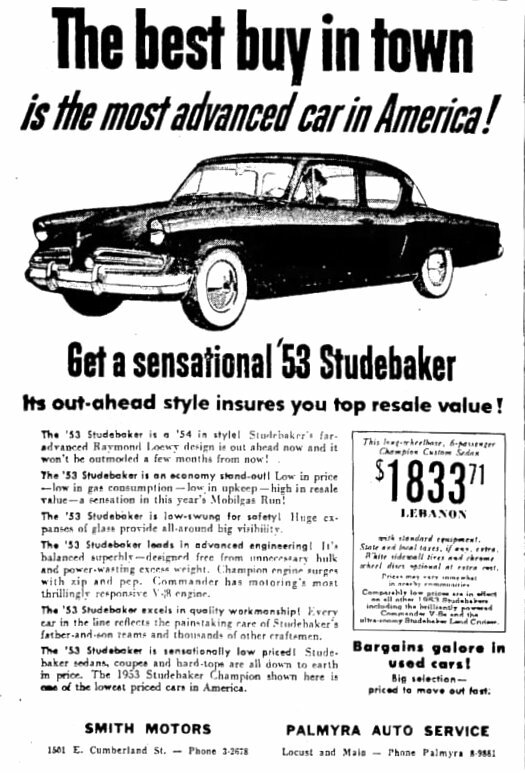 In fact, the 1953 Studebaker Loewy coupes looked like they belonged in the late 1950s and early 1960s car lineups. 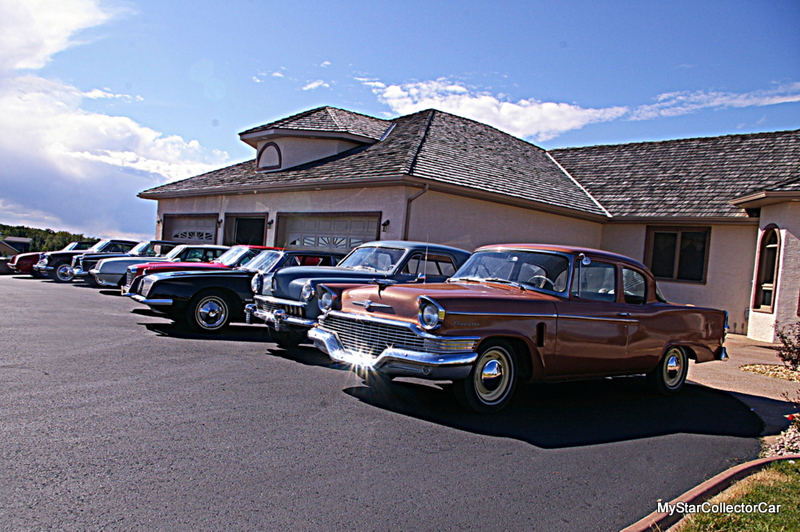 Their advanced style was appropriate because Studebaker clung to the basic design for many years after their introduction during the 1953 model year. However, all was perfect for the little car company from South Bend, Indiana when the 1953 Studebaker Loewy two-door coupe hit the showrooms. 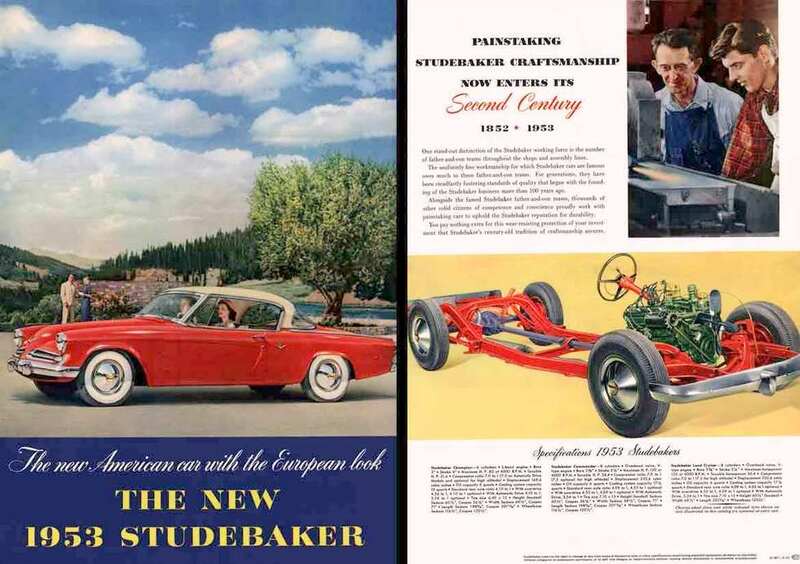 The cars were sleek-looking additions to the Studebaker lineup and were a bold step into the future of automotive design. 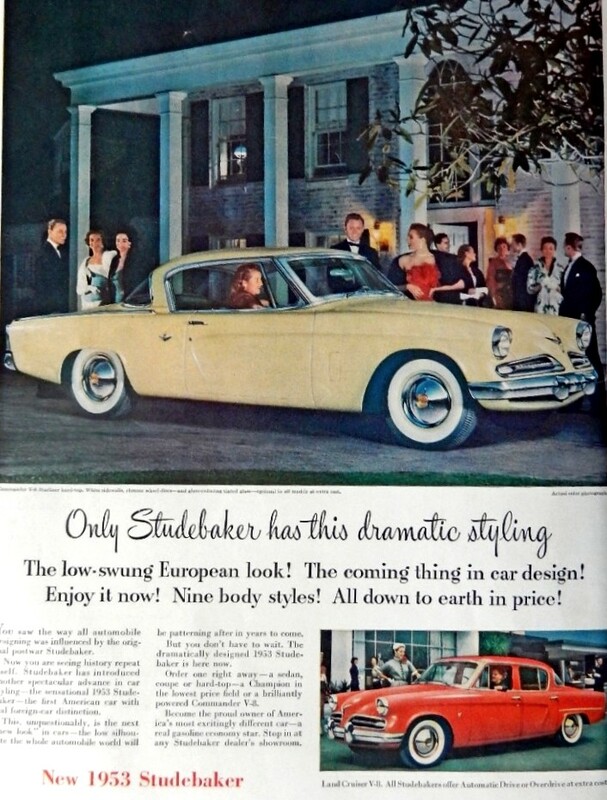 It could easily be argued that 1953 was a year when Studebaker stepped into the car guy discussions and spotlight for all of the right reasons.